With its rounded bulb-like shape and its many colors, the aurora pepper is a real crowd pleaser in the garden. 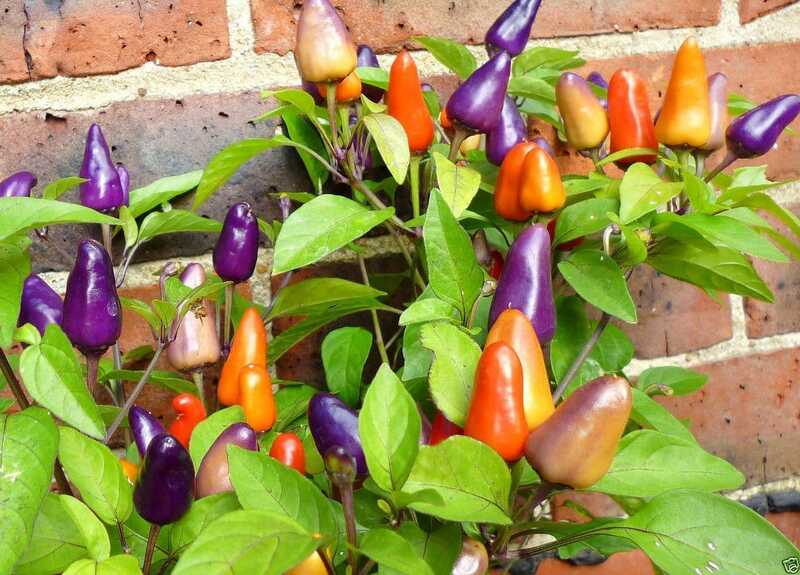 It brightens a space – like its name suggests – with shades of green, purple, yellow, orange, and red all on the same pepper plant. It’s a looker – like multi-hued Christmas bulbs – yet behind that beauty is a pepper with some real heat. It delivers a cayenne level spice, with an overall neutral peppery flavor, making the aurora pepper a good fit for colorful spicy salsas. 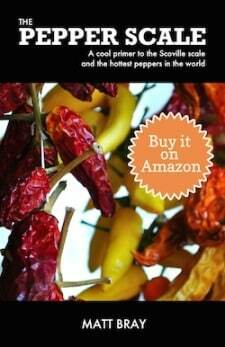 How hot is the aurora pepper? It’s surprisingly spicy for something with this candy-like array of colors. 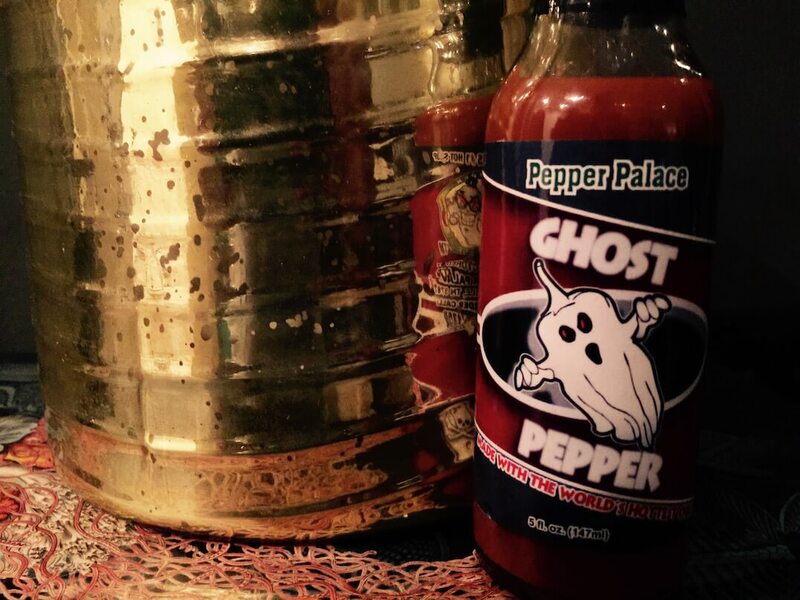 The aurora pepper ranges from 30,000 to 50,000 on the Scoville scale which is the same range as the common cayenne pepper found on your spice rack. 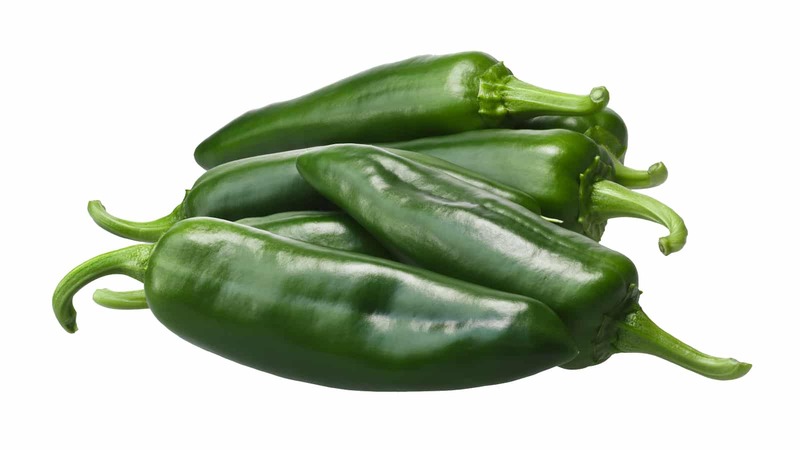 Compared to our jalapeño reference point, the aurora comes in significantly hotter – four to twenty times spicier than a jalapeño pepper depending on the two chilies measured. This chili is named very well. Aurora is Latin for dawn and it’s equally well-known for the Aurora Borealis (or northern lights) – a natural light display where patches of the sky turns shades of green, violet, yellow, and red. The aurora pepper really lights up a garden in a similar way. It’s bulbed shaped, one and a half to two inches long and a bout three quarters of an inch across. There’s a modest tapering to a rounded point. The peppers stand upright on the plant in clusters, providing lots of visibility for the star of the show – the many colors of the aurora pepper. The aurora pepper ages from green to a creamy violet, then to shades of orange and red upon full maturation on the vine. 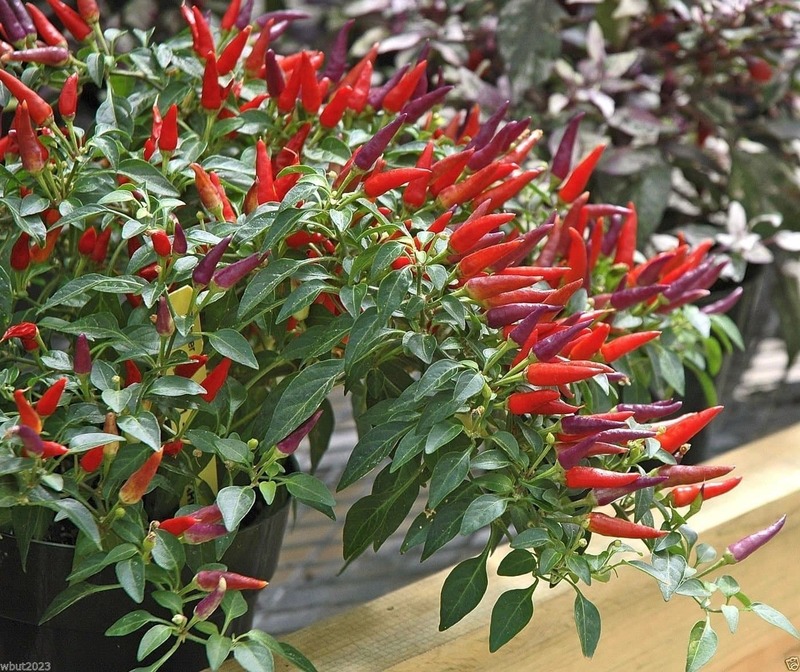 Like other multi-colored ornamental pepper plants (see the aji omnicolor or the Bolivian rainbow pepper), the aurora plant will carry chilies all across this color spectrum creating a vivid scene. It’s a striking color pop – like large Christmas bulbs come to life. Can you eat an aurora pepper? 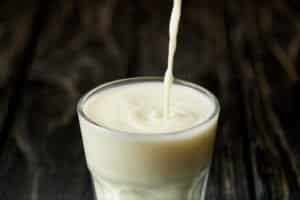 What does it taste like? Like all ornamental peppers, the aurora pepper is edible. 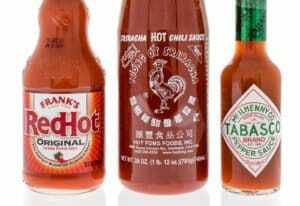 But also like most ornamentals, there isn’t that much complexity of flavor beyond heat. There’s a rather neutral peppery flavor here, but that’s not the real reason you grow these chilies. It’s all about the looks here – the culinary uses are secondary (but kind of fun because of the color variety). What are the best uses for this chili pepper? As ornamentals, the aurora pepper thrives in both gardens and containers as long as there’s a good amount of sun. They can really add some fun color to small spaces, and they’re relatively easy to grow so even those with novice green thumbs can handle this pepper. As for culinary uses, there are many peppers of similar heat (or less) that offer a lot more flavor, so you don’t choose the aurora pepper for its taste. Rather, those colors do make an eye-catching spicy summer salsa. They also work in salads for some extra pop, though it’s quite a heat jump from the more mild peppers more often used with greens. Where can you buy aurora peppers? You won’t find this chili in grocery stores, and as it’s primarily an ornamental farmer’s markets won’t often carry them. 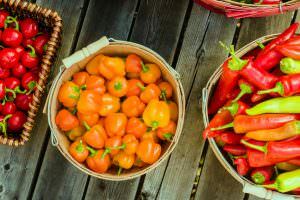 Your best option is to buy aurora pepper seeds and grow them yourself (they are relatively easy to source online), or check with a local chili farm to see what they have in stock for ornamental pepper plants. Either way, this is a beauty of an ornamental pepper that can really light up that garden. What's a Good Anaheim Pepper Substitute?